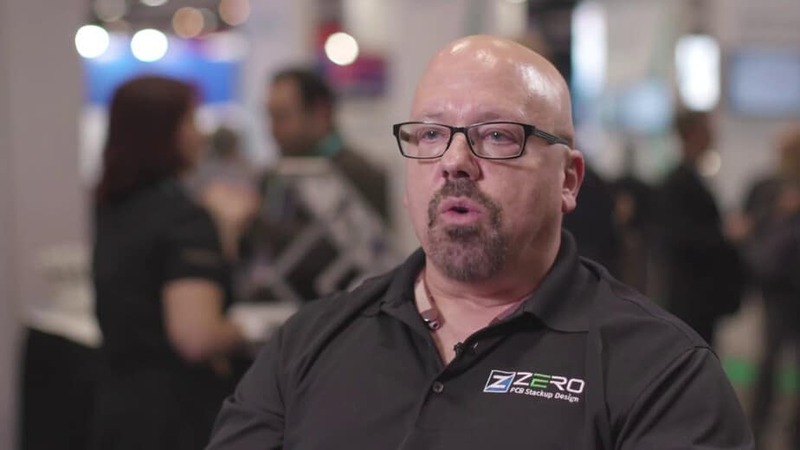 During DesignCon 2018, we met Bill Hargin, “Director of Everything” at Z-Zero, an innovative PCB stack-up design company. Bill told us about Z-Zero’s stack-up tool and shared some precious tips for PCB designers. 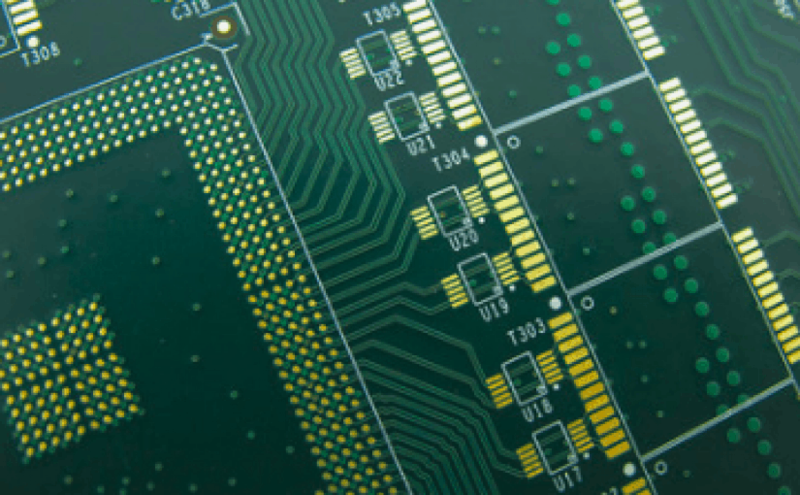 In this article, you will learn about Sierra’s 3 free HDI tools, essential for HDI PCB design. We will present and explain how our HDI Stackup Planner, our HDI Material Selector, and our Impedance Calculator work so you can choose which one best suits your needs. 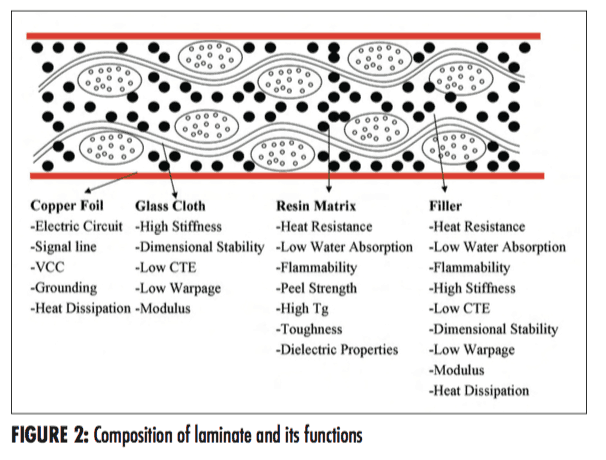 Do you know everything about HDI PCBs? Take our quiz to find out! 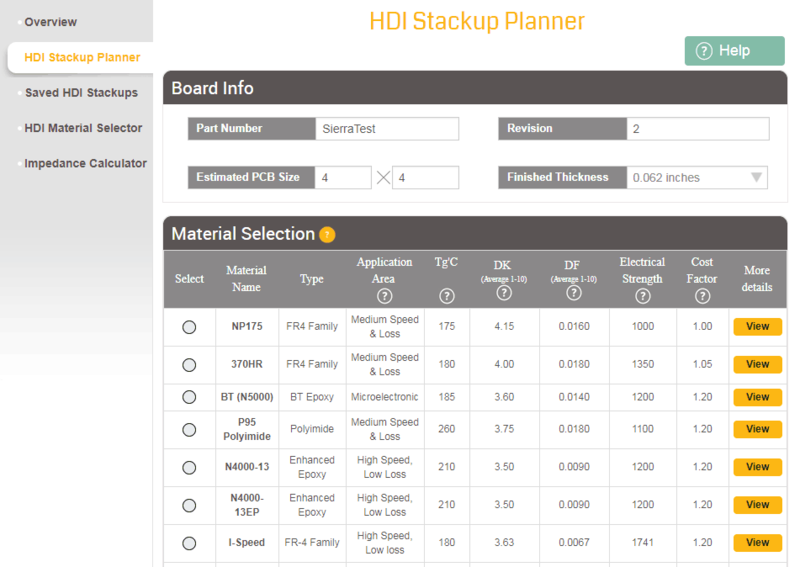 Using Sierra Circuits’ free HDI Stackup Planner before you begin your layout design will ensure that your HDI PCB design will be manufacturable the very first time.